Alison Brooks features among prominent UK and Irish architects on Azure Magazine’s international must-know list of women architects. 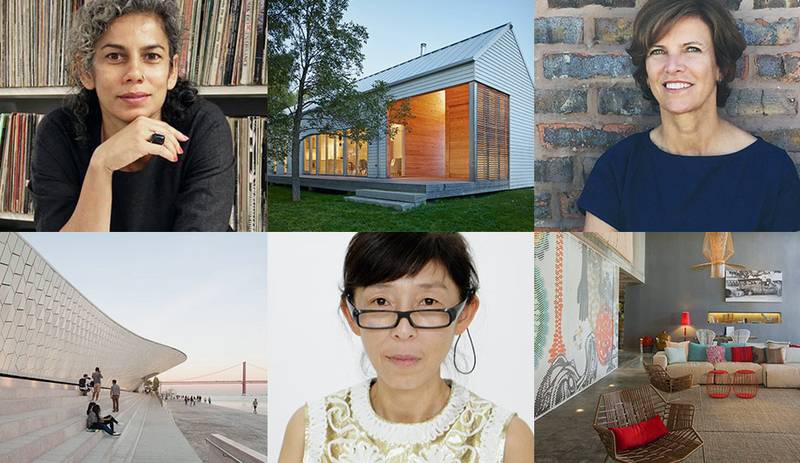 Azure states: ‘In honour of International Women’s Day, we present this list of 30 women architects from across the globe whose names (and works) everyone should know’. ‘Born in Ontario but based in London, England, Brooks has become one of the U.K.’s most acclaimed architects and the only one to have ever won the U.K.’s most prestigious prizes: the Stephen Lawrence Prize, the Manser Medal and the 2008 RIBA Stirling Prize. Why you should know her: Brook’s Ely Court, a residential development in northwest London, is one of five finalists vying for the prestigious Mies van der Rohe Award this year’.